HOME > Article > LargeUp (re)launch. 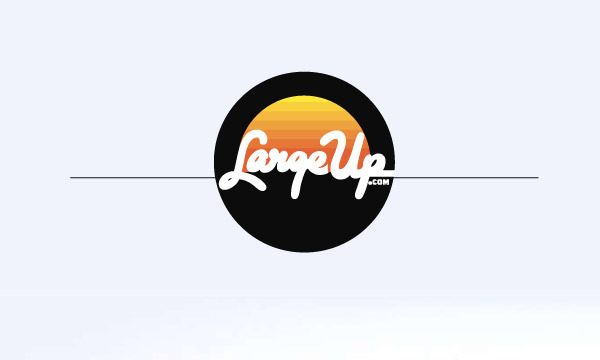 After more than a year in beta mode, last week, our favourite blog for Caribbean culture, LargeUp, officially launched. The site got a new magazine-ish look centered around a logo designed by Brent Rollins, the current Art Director for Complex. Content-wise – with people like Eddie Stats, Erin MacLeod, Natalie Storm, Gabriel Heatwave, DJ Theory, Walshy Fire and Jillionaire amongst others contributing regularly – it has been top notch ever since its start. SEEN is sending out congrats to the whole LargeUp family – keep pushing things forward!